500GB (5400-rpm) hard drive; Configurable to 1TB Fusion Drive. Apple just announced an updated version of the Mac mini with faster processors starting at $499. The new starter Mac packs faster fourth-generation Intel Core processors, Intel Iris graphics, flash storage, two Thunderbolt ports and an energy efficient design. 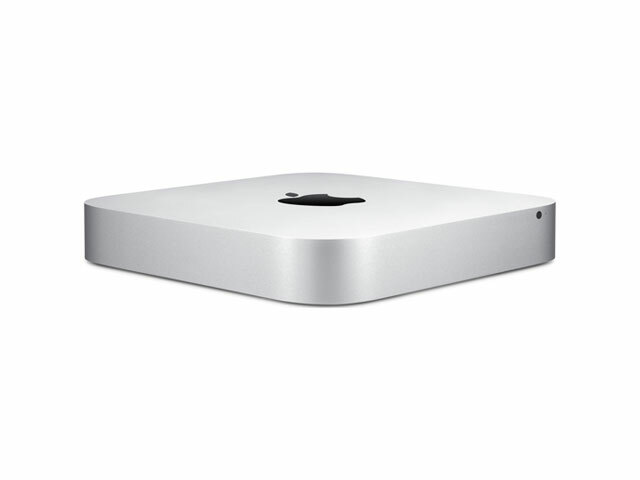 The new Mac mini ships today at a pretty incredible price. We’ll have more info on it as soon as possible.